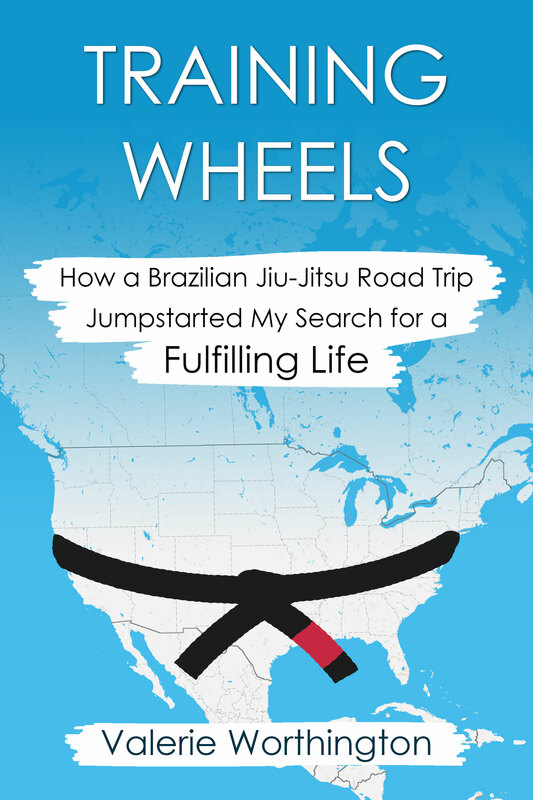 Don’t Wear Your Gi to the Bar: And Other Jiu-Jitsu Life Lessons is a tongue-in-cheek guide to life on and off the mat. 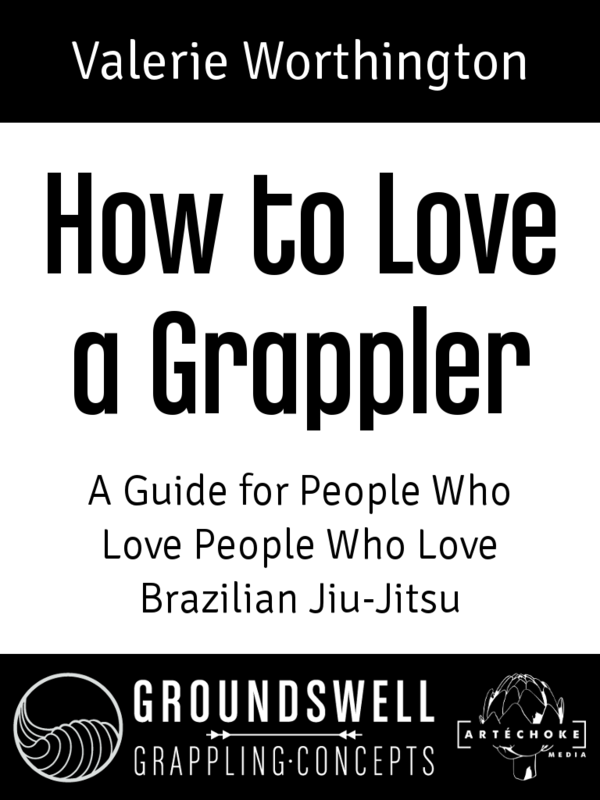 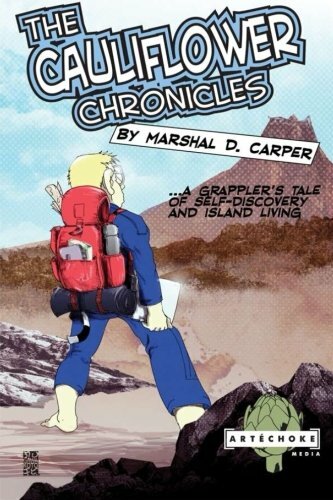 Veteran fight author Marshal D. Carper, best known for his books The Cauliflower Chronicles and Marcelo Garcia’s Advanced Brazilian Jiu-Jitsu techniques, partners with designer Darryl Cozza to riff on jiu-jitsu culture, tackling such hot-button issues as how to pull guard in a crowded club and how to break a crazy girlfriend’s guard. 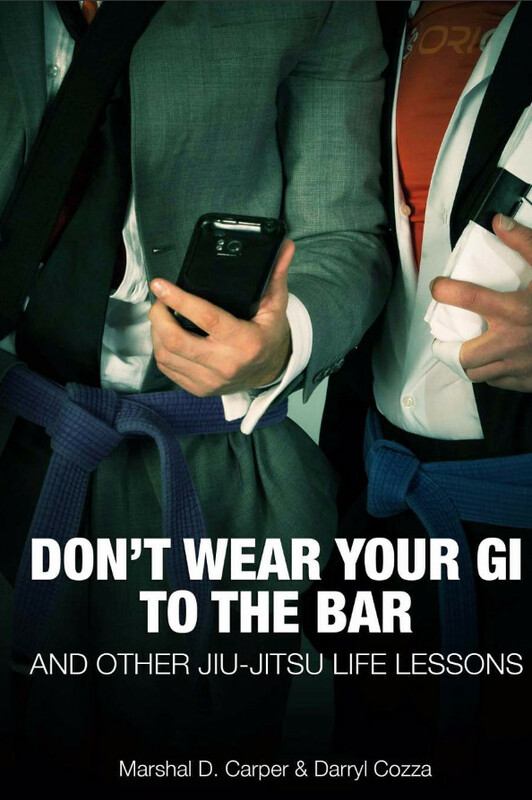 Written with the true jiu-jiteiro in mind, Don’t Wear Your Gi to the Bar is an escape from the seriousness of the sport and a celebration of the art that has captured our curiosity and passion.